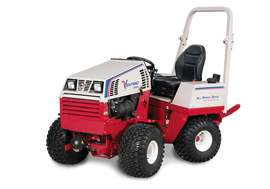 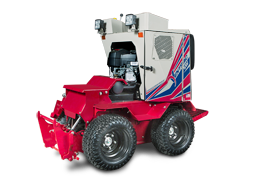 Ventrac products are proudly designed and built in Orrville, Ohio. 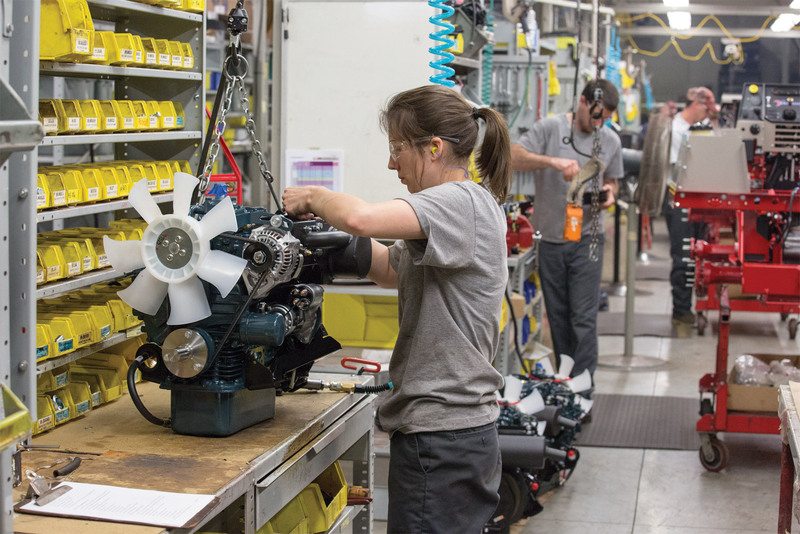 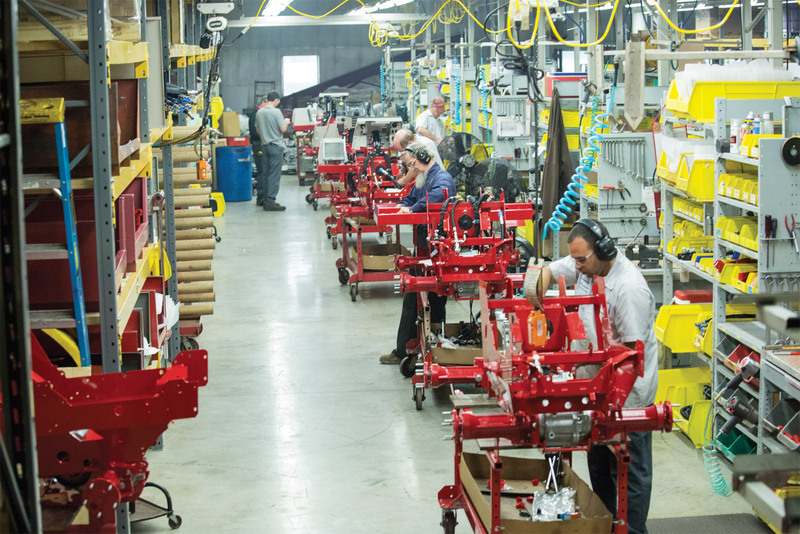 Our employees are committed to building Ventrac equipment with an unparalleled combination of durability, versatility, and usability that are unmistakably made in America. 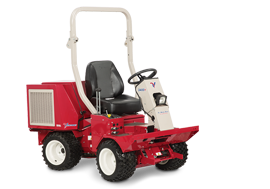 We wanted to show our American pride in the biggest way possible, so we set out with two tractors equipped with brush mowers and started cutting.